Costco Wholesale is offering New Members: 1-Year Costco Gold Membership w/ $20 Costco Cash + $25 Off $250 Online Coupon for $60. Note: Alternatively you may purchase 2 membership activation certificates for $120 to join as an Executive Member. Executive members receive an annual 2% Reward (up to $1,000) on qualifying purchases at Costco and Costco.com. 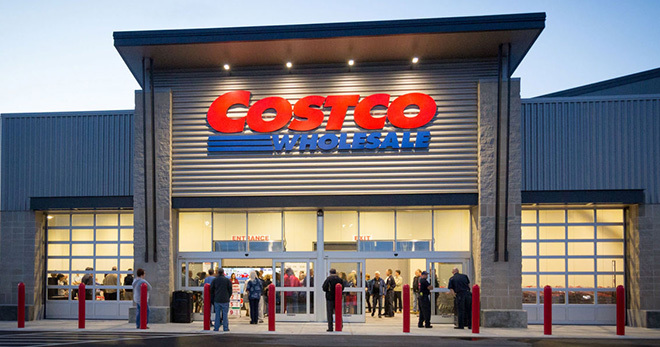 Note: Upon purchase, you will receive an email that includes your Costco Membership Activation Certificate which must be activated at Costco Stores. To qualify as a new member, an existing Costco membership must be expired at least 18 months or more. Offer Expires 12/14/18. Offer is limited to one per household.